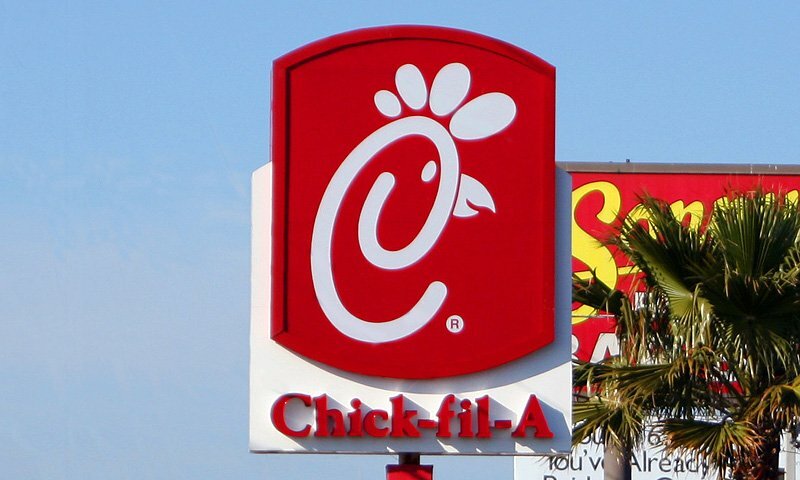 Chick-fil-A offers an assortment of chicken sandwiches, nuggets, and salads on their menu, which are made from only the freshest most nutritious ingredients. The restaurant is a Southern staple and is rapidly spreading across the country. 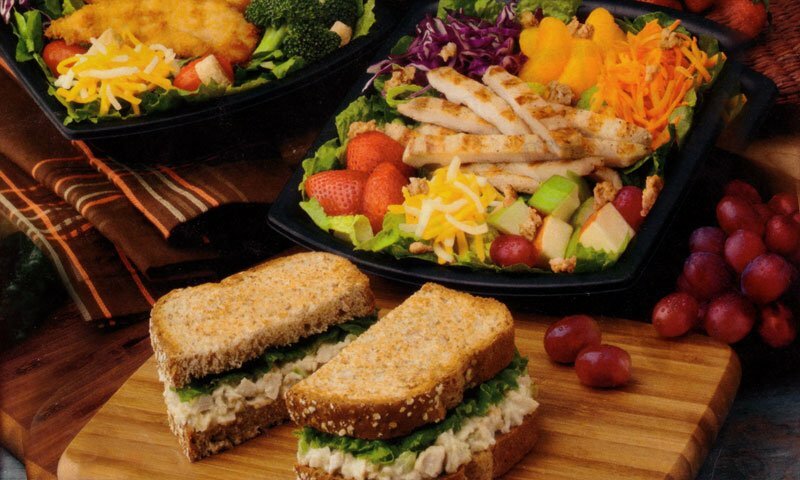 The proof is in their lean, whole breast chicken, fresh cut fruits and vegetables. Stop by this local fast food restaurant and try one of their great sandwiches, wraps or fresh salads today. Don't forget about Chick-fil-A's fresh squeezed lemonade and iced tea, also sold by the gallon. The restaurant offers party platters, catering, and a large banquet menu. Gift Cards make a great gift for birthdays, Christmas, or other special occasion. 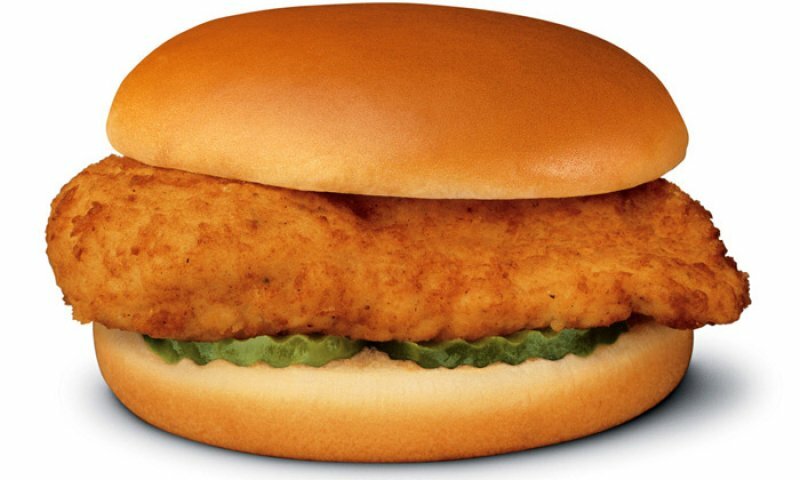 Stop by Chick-fil-A of St. Augustine today for breakfast, lunch or dinner. There was one girl in particular in this store that was the sweetest and most kind hearted person I have ever seen working in a fast food restaurant let alone anywhere. She was also the cutest thing I have ever seen ever, so cute I took a selfie with her. But the food was amazing, the people are amazing, and if I didn't live in Minnesota, I would definitely be back. A very well-run restaurant. The service was quick quick and friendly despite being very busy. The food was delicious and served at the proper temparature. The dining room and restrooms were very clean and well stocked. Additionally, they always seem to have coupons in the local publications. We will return frequently.